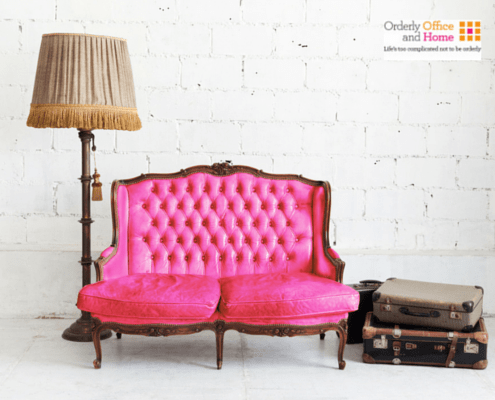 Orderly Office and Home will help you make the best of your living space. It will look great & you’ll never feel embarrassed to have friends over! Restore the order in your home. Create a less chaotic space, so that you again have the tidy environment you yearn for; neat, organised and easy to maintain. Find everything when you need it! Lose the clutter and make your house a home. General untidiness can turn into clutter & that can affect your everyday life in a negative way. How difficult is it to keep on top of the mountain of post & paperwork that comes into our homes! Planning to move from your family home to a smaller property? Preparing your home for sale or for major renovations? Because life’s too complicated not to be orderly!